I have seen lot of beauty skincare videos till now to keep updating my knowledge and to be aware of current trends. One thing which has always fascinated me the most is the flawless skin of Korean Girls. I mean they look so beautiful, fair, glowing with such radiant gorgeous skin, which always make me wonder if their skin naturally so flawless or they use some extraordinary makeup to look so pretty. 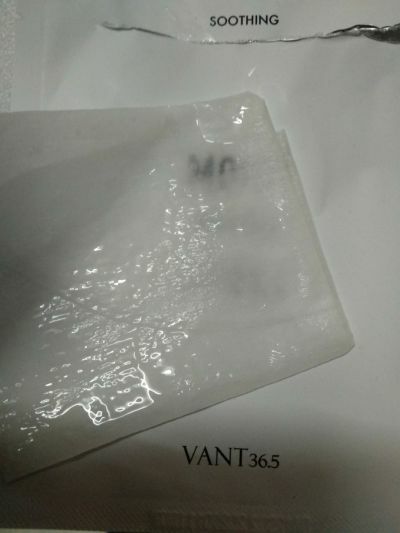 After long time I was lucky enough to be contacted by one of the most known Korean company, Vant for PR's. Initially I was quite excited to try about their products but as I went on to explore more I was literally waiting to try each of their products because of the ingredients they use to instantly beautify your skin naturally from within and today after using their products for almost a month, I am here to share my views on the same so that my readers in India too get aware about such products and enjoy flawless skin in no time. 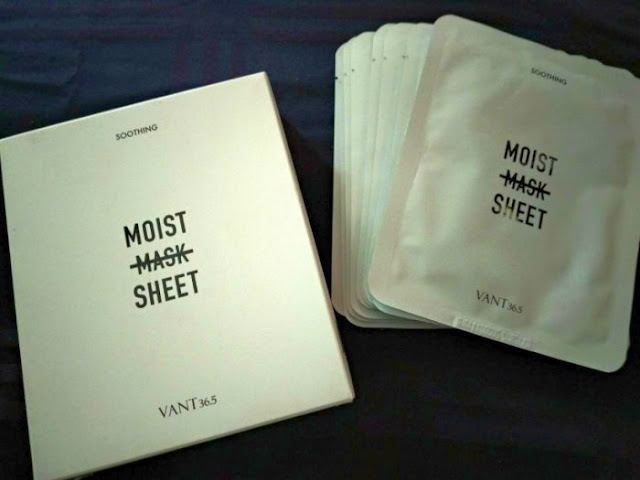 There are total 5 products in total and I am obsessed with few of them, which I will discuss in coming posts, for now let me just tell you I have Vant 36.5 Soothing Moist Sheet Mask Sheet, Moisture Sunblock Sun Day Cream, Self Legs Makeup Airbrush, Vita Max 30 Complex Bio Cellulose Mask & finally Vant Air Touch CC Cushion. I will review each product in detail because every product is worth an individual review but for now lets start with the review of this Vant 36.5 Soothing Moisturizing Moist Mask Sheet. 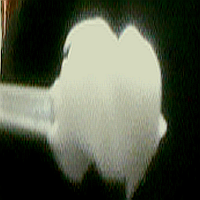 Panthenol and sodium hyaluronate hydrate dry skin to moisturize it. Alligators maintain strong vitality even in harsh natural environments, and this jelly mask, containing alligator oil extracted from the fat layer of alligators, provides a deep and non-drying moisturizing effect. Moist Mask Sheet : Camomile flower extract, witch hazel leaf extract, and aloe vera leaf extract soothe sensitive skin and add vitality. 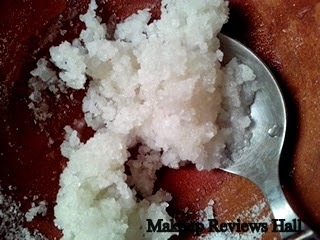 Collagen helps make skin smooth and soft. The eco-friendly * ALPHACON fiber made of corn delivers healthy nourishment without causing irritation. 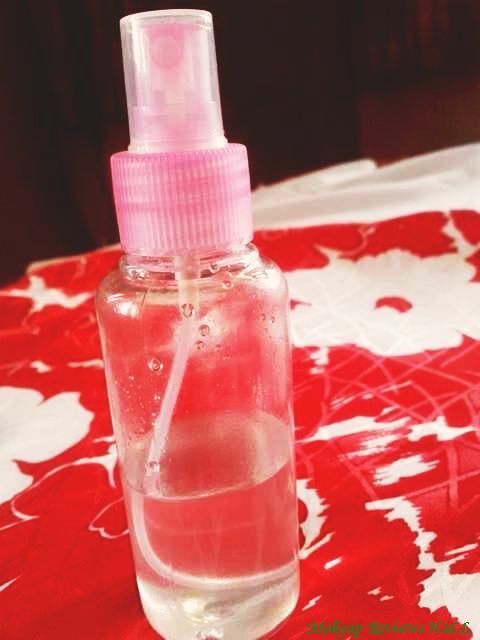 Apply toner with a piece of cotton after cleansing, use mask sheet on your face. 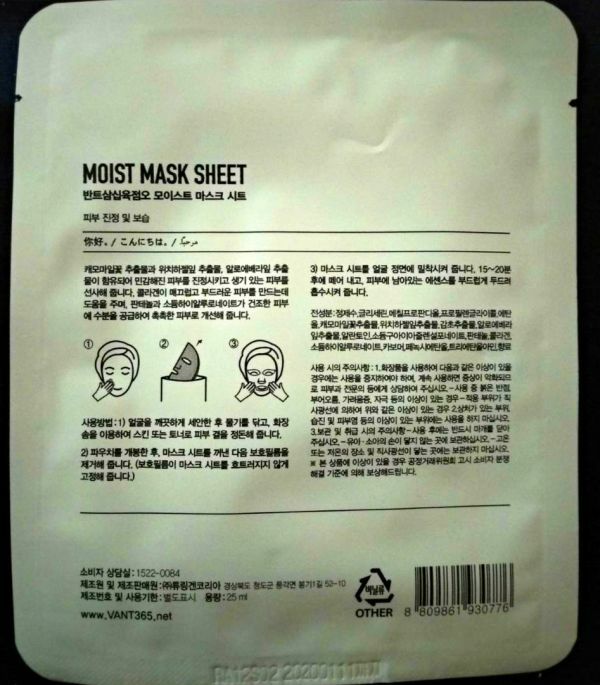 Slowly remove the mask sheet after 15~20 minutes and gently pat on the face. 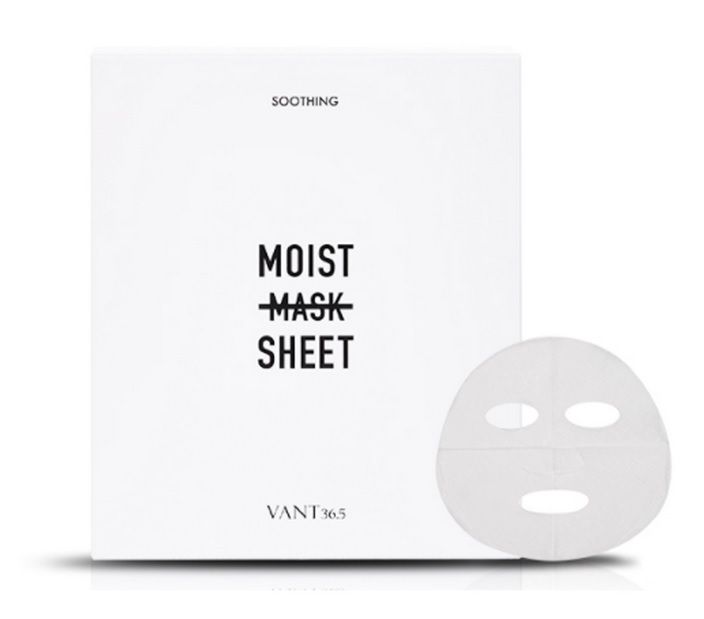 Before going with the review, I would like to point out, these Vant Sheet Masks come in a beautiful secure packaging giving a feel of a quality product. The mask was very easy to open & apply. I washed & scrubbed my face nicely before to get complete benefits of this mask deep into my skin. Then after applying I left it for around 20 minutes as suggested. I have sensitive skin but this mask did not irritate my skin at all. I was little cautious in the beginning & thought of removing with little irritation if at all but fortunately my skin was completely at ease for those 20 minutes. 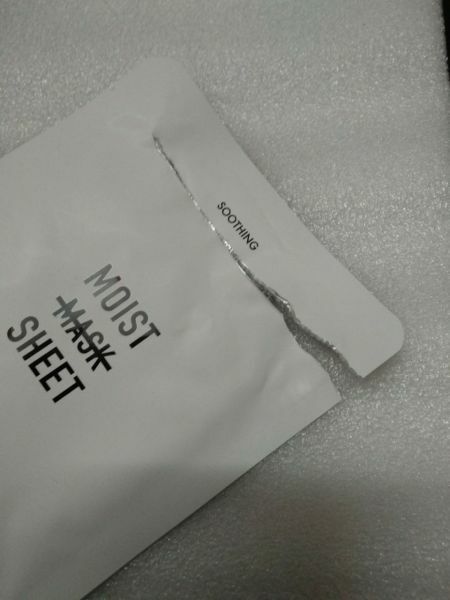 Finally I removed the sheet gently after that. 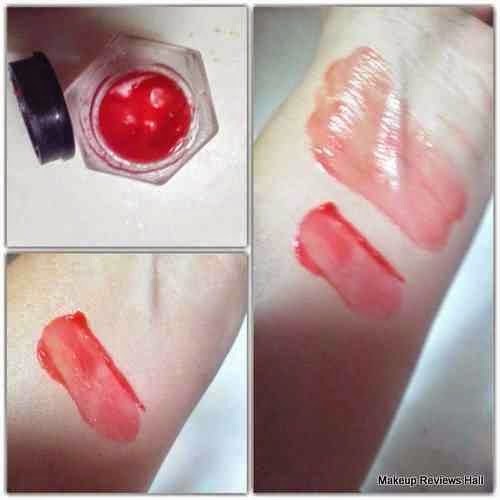 Right after removing the mask, my skin looked little red, which is very normal for my sensitive skin. Even with little touch it becomes red for few seconds and then get normal. But now comes the best part, along with the redness there was generous shine on my skin which was looking bit dry prior to application but now full of moisture for sure. After few seconds, may be a minute or so my skin started looking so fresh, clean and nourished. 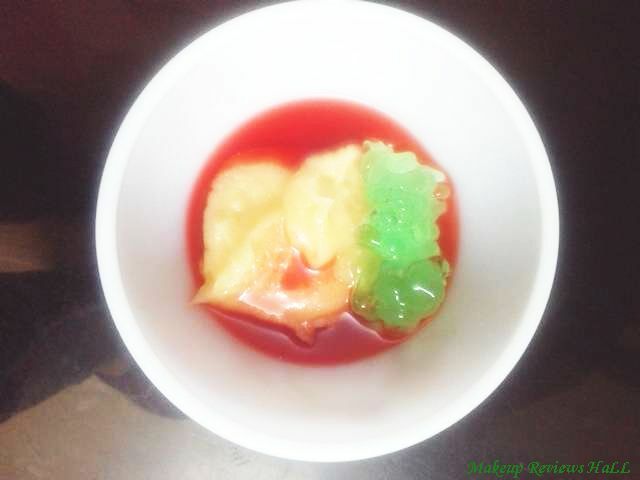 Even that little winter dryness which was there before application, almost disappeared, my skin looked squeaky clean with increased brightness because of which it appeared that my fair complexion is looking even more fair. I was very happy to feel soft moisturized skin in minutes. Now I think such amazing skincare beauty products are the real reason behind the beauty of Korean Girls. I am eagerly waiting to try all other products soon. Once I do that I will share those too with all of you and this is a completely genuine review, based on my personnel experience free from all bias. If you like my review and wish to buy any of these products, you can easily get these in India from online sites like Flipkart, Shopclues, Ebay etc. 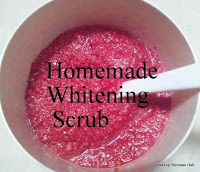 A great nourishing moisturizing mask for all skin types. Loaded with moisture to instantly bright your skin in minutes. Comes in easy to use packaging. Application and removal both easy. 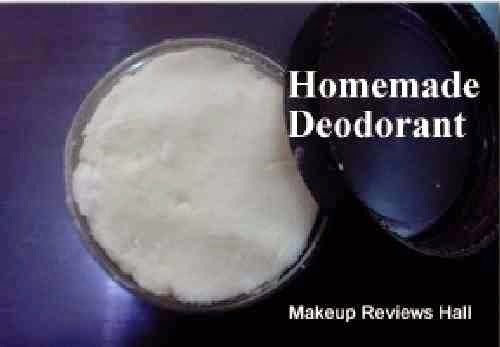 Does not irritate even sensitive skin. Oily skin people might find it little greasy.